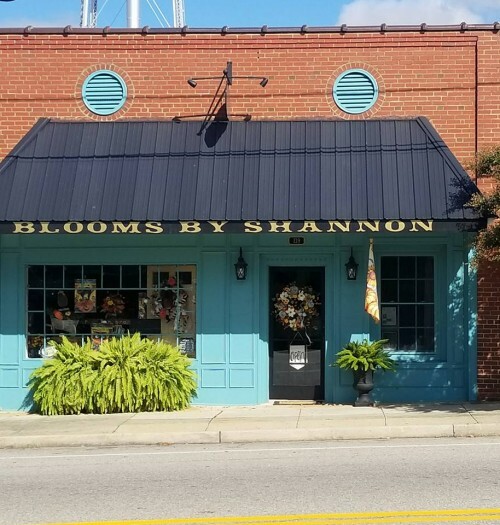 Flowers from Blooms By Shannon will make any occasion special! Proudly serving the Keysville, VA area, we're a full-service local florist that is family-owned and operated. Our knowledgeable staff is ready to assist you with placing orders for local delivery or anywhere in the world. Not sure what to send? We'll gladly help you with creative suggestions! For your convenience, we offer daily floral delivery to local funeral homes and hospitals. We hope you enjoy your online shopping experience with secure 24-hour ordering right at your fingertips. If preferred, you may call us to place orders direct at (434) 736-8880. 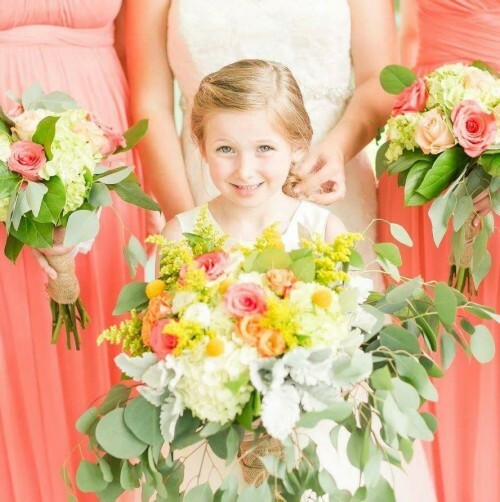 * Order Wedding Flowers and Party Flowers from Blooms By Shannon. We will ensure your special day is a blooming success! Call us in advance at (434) 736-8880 to set up an appointment for a consultation. We look forward to meeting you! 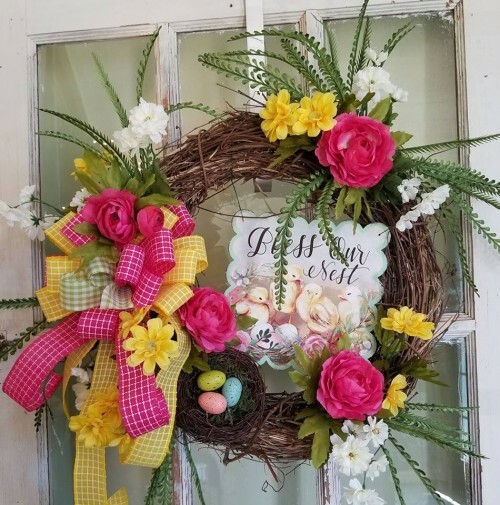 Thank you for visiting our website for flowers delivered fresh from a local Keysville, VA florist and easy online ordering available 24 hours a day. You can also call us at (434) 736-8880 to place your flower order directly with one of our designers. We're eager to help!